Professor Stephen Stearns assigns a number of readings for students to complete each week of his course. He decided that the most effective use for the course site home page would be to provide students with a day-by-day calendar of topics, with links to those reading assignments that were uploaded into the site as PDFs. This approach makes it simple for students to know and find which readings are due for each class session. Creating a custom page like this, which provides links to multiple resources that you’ve stored in Canvas Files, is quite easy. Learn more by watching the video on Canvas’s Rich Text Editor. 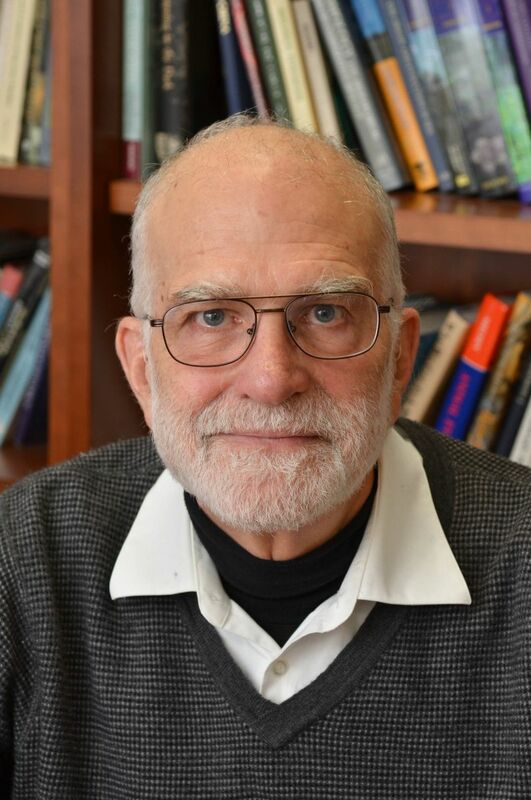 Professor Stearns is the Edward P. Bass Professor of Ecology and Evolutionary Biology. The University expects all Canvas activity to comply with U.S. Copyright law. Read more.